A travelling film festival celebrating the female adventurous spirit. We're spoilt for choice with cinema in New Zealand — just take a look at NZIFF's jam-packed 2018 lineup for a start. There's something for every taste; whether you're into adorable dogs, riding massive waves or the concept of death. 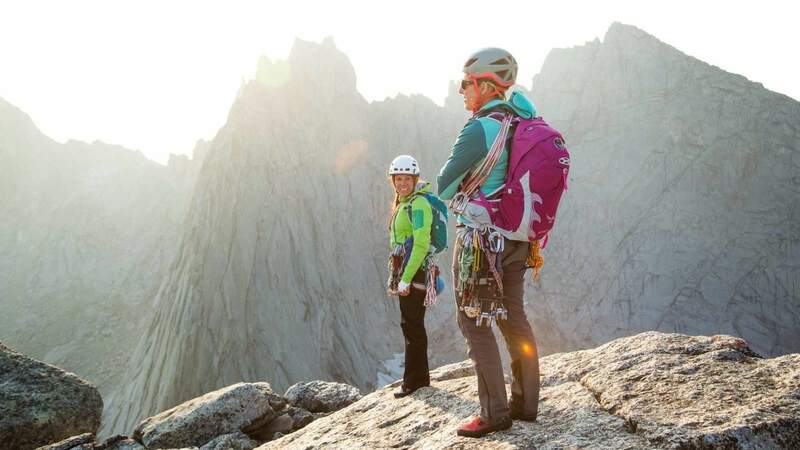 Next in line is the Gutsy Girls Adventure Film Tour, a travelling tour that aims to showcase the female adventurous spirit and make women in the outdoors more visible. For its 2018 outing, the mini film festival will journey to Auckland, Wellington, Nelson and Christchurch screening two hours of inspirational, heartwarming and high-octane films celebrating women in adventure from independent filmmakers around the globe. Films already announced include Moksha, a film following three Nepali women as they compete in mountain bike races across the Asian continent; In Perpetual Motion, an Australian short spotlighting the life of adventure photographer and filmmaker Krystle Wright; and Follow Through, which follows skier Caroline Gleich as she attempts to conquer 90 ski mountaineering lines across Utah's Wasatch Mountains. Further films include: Changing Course, Women's Way, Springtide and Honeys and Bears. Image: Gutsy Girls Adventure Film Tour.